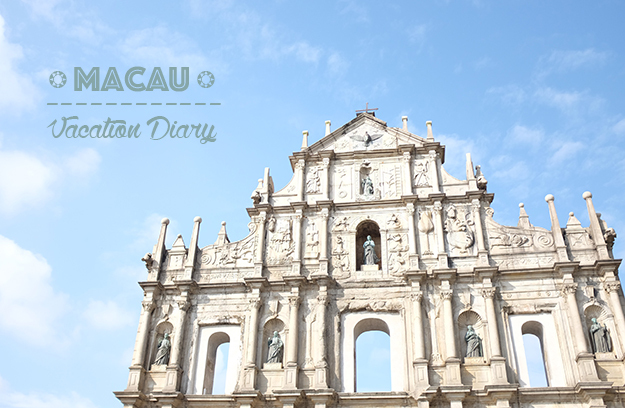 Last series of my vacation diary is from Macau. 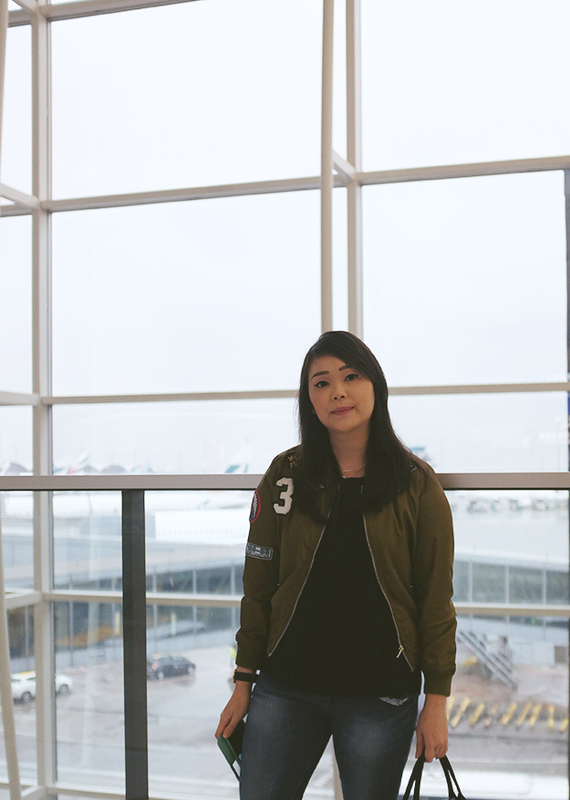 It's always a bittersweet feeling every time I'm finishing up a vacation diary posts. 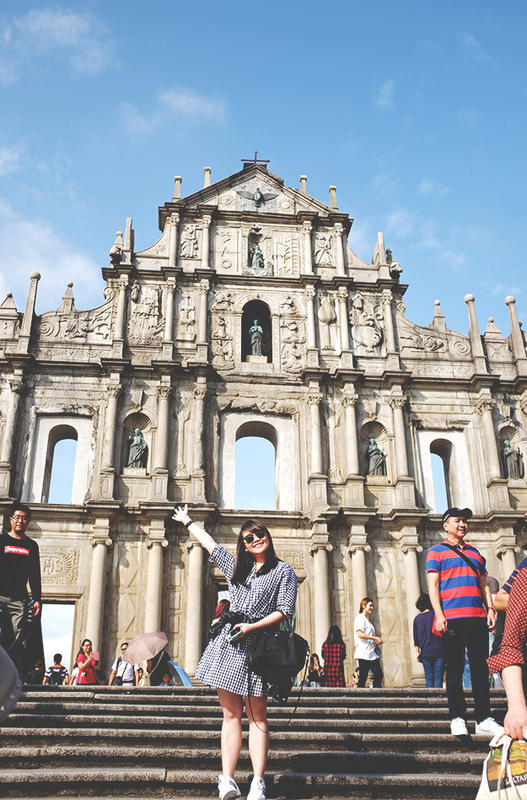 But anyway, it was one sunny day in Macau as you can see from the pic above which is The Ruins of St. Paul. 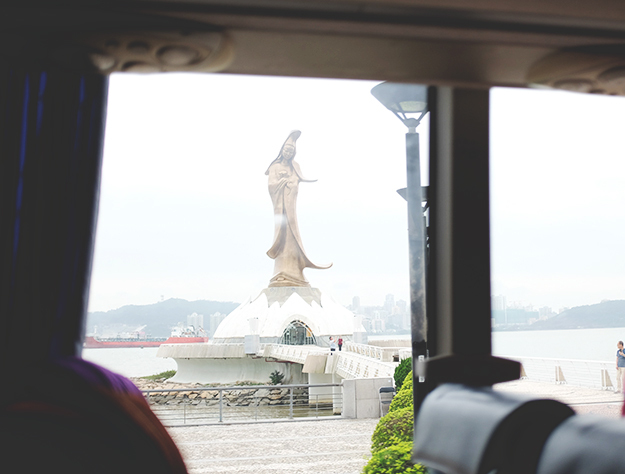 Another mix of Asian and Europe culture.. A statue of Guan Yin (a bodhisattva of compassion and mercy) with the face of Mary, mother of Jesus Christ. 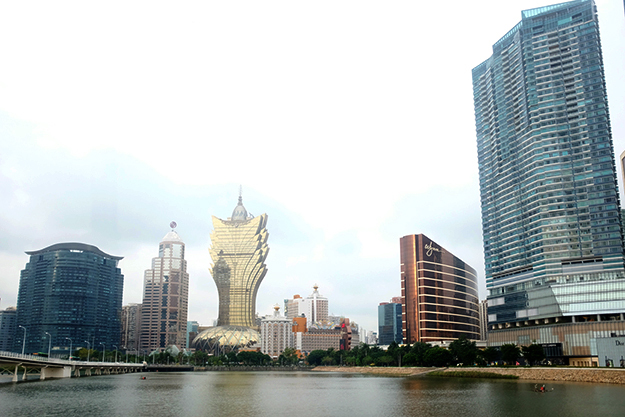 Macau skyline with Grand Lisboa (middle gold building) as the most famous building. 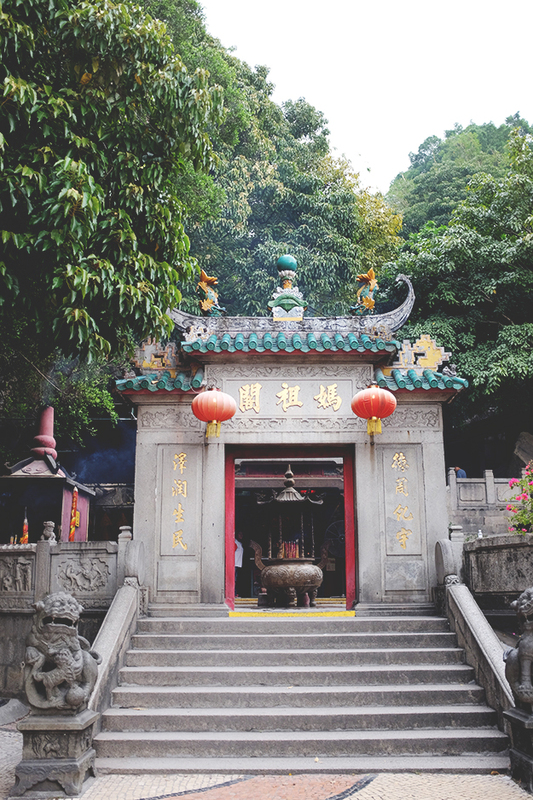 A-Ma Temple, one of the oldest temple in Macau. 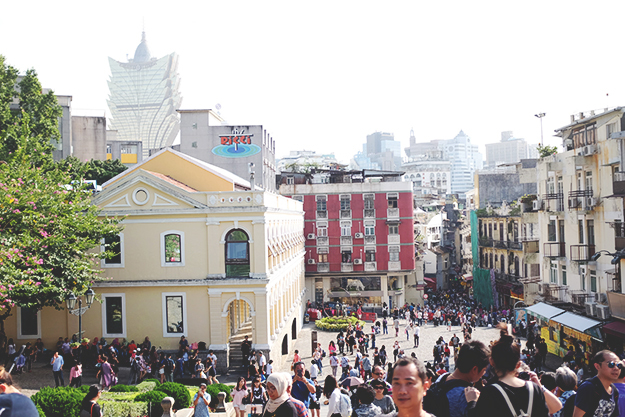 The name Macau is thought to be derived from the name of the temple. It is said that when the Portuguese sailors landed at the coast just outside the temple and asked the name of the place, the natives replied Maa-gok or A-maa-gok(lit. "The Pavilion of the Mother"). The Portuguese then named the peninsula "Macau". 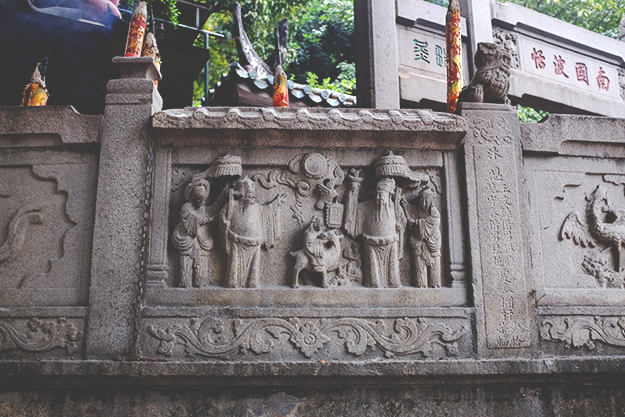 The temple was well described in ancient Chinese texts, as well as represented in paintings, related to Macao. 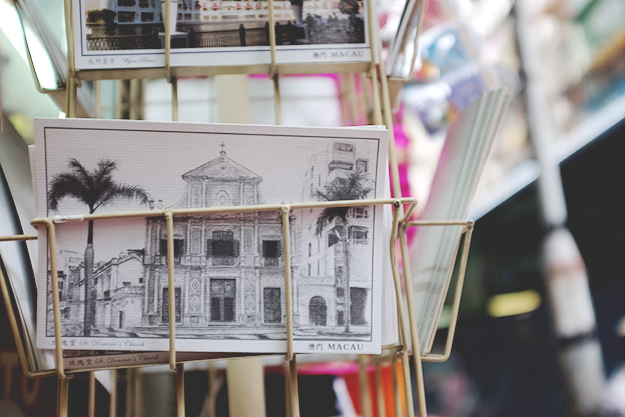 It is also one of the first scenes photographed in Macao. That paragraph above is from Wikipedia, which is also what our tour guide said! 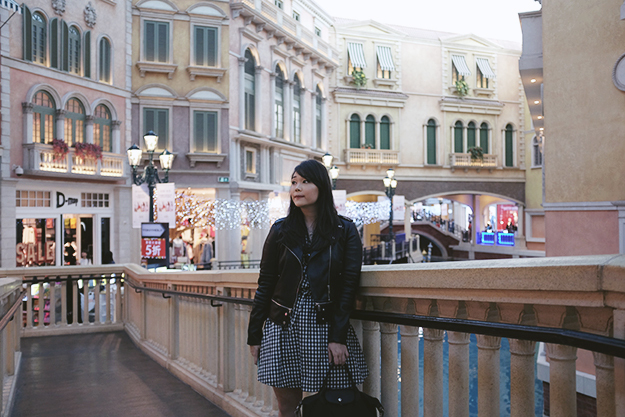 After A-Ma Temple, we head to The Venetian for some last minute shopping as well as dinner, and if casino is your thing, you can do that too. 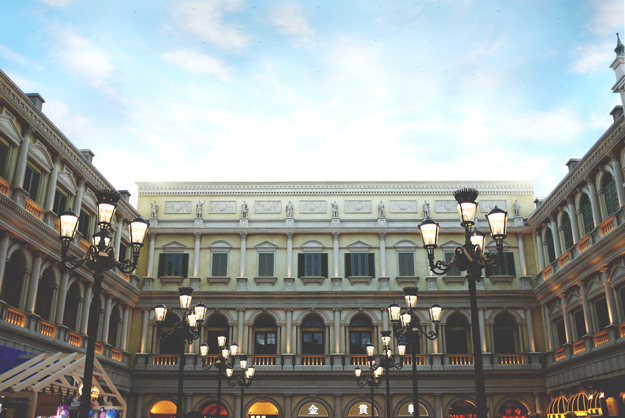 Macau is very famous with its casinos, just like Las Vegas. 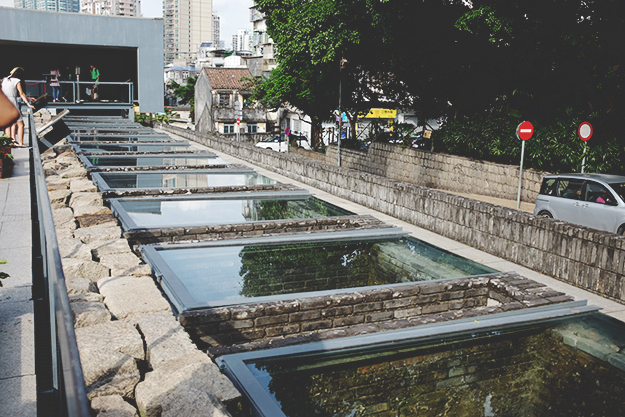 It's the thing to do in Macau. I'm not much of a gambler so I only take a peek. 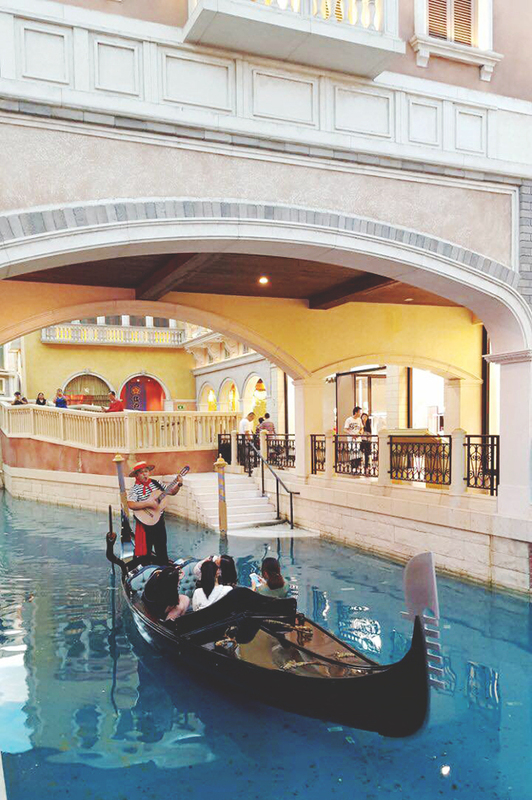 The hotel/mall is massive enough that you can ride a gondola (just like in Venice! minus the gross smell) around it. 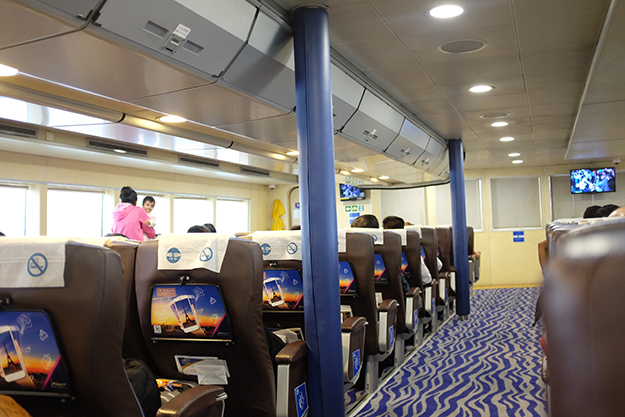 You can even have your own boater to serenade you throughout the journey. I do love the interiors, really takes me back to my Europe trip in 2014. 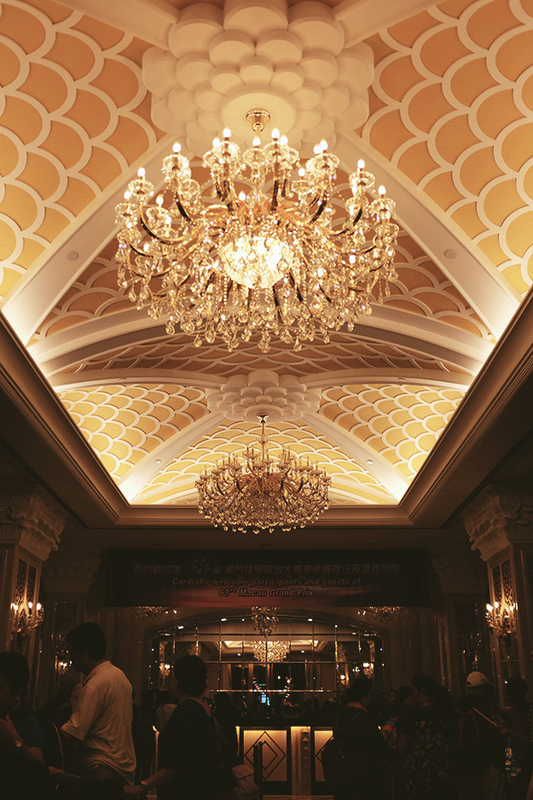 We stayed at Rio Macau and the room was massive! I think our room was three times bigger than our Cityview Hotel room back in Hong Kong. Breakfast was good as well. 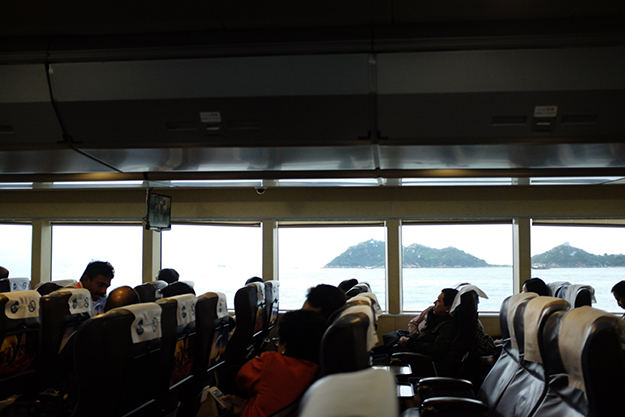 Another ferry ride with a much nicer interior than our previous boat from Shenzhen to Macau. FYI, this one is a direct boat to Hong Kong Aiport and you can even drop your luggage in the port (as well as check ins, obviously) although they limit one luggage for one person. If you bring two luggage, you can check in your second luggage at the airport. I thought that was very convenient! The trip is about an hour so you can get comfy with your music or just take a quick nap like I did. We had lunch and just browse around the airport mall. I bought a Harrods keychain which I've been wanting for a while. But yeah.. That's pretty much it from my vacation dairy. I'm sorry if my posts haven't been the most informative. My mom and I went with a tour company (and about 20 other people) so they arranged everything. It was a pretty good deal tho! I used Golden Rama, if any of you interested. They had an okay service, nothing bad but nothing outstanding either. Thank you for reading and wishing everyone a great weekend!